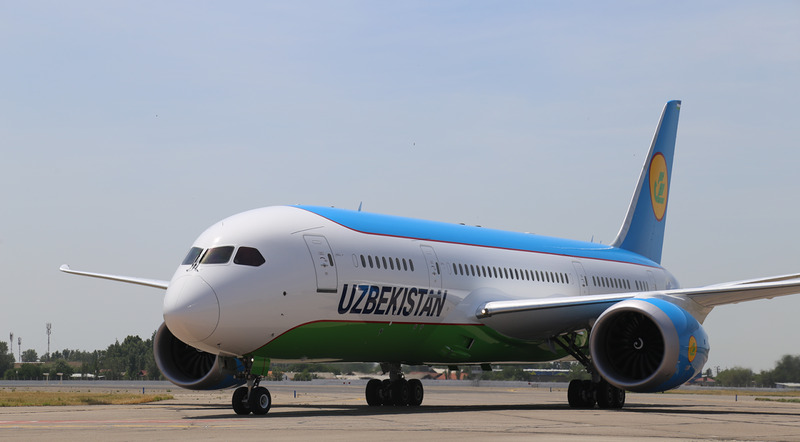 The introduction of local products of Azerbaijani to international markets is boosting the non-oil sector of country's economy and strengthens business ties with foreign countries. Therefore, Azerbaijan is organizig a number of export missions to foreign countries in order to promote national products. 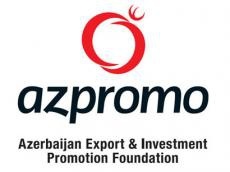 With the support of the Ministry of Economy, the next export mission of the Export and Investment Promotion Foundation of Azerbaijan (AZPROMO) was sent to Bulgaria's capital, Sofia, to promote the "Made in Azerbaijan" brand and local products abroad. The mission includes representatives of 25 national companies operating in the field of food, wine and other alcoholic beverages, the Economy Ministry told Trend. Azerbaijani exporters will hold meetings, debates on export issues in the framework of the export mission. The export mission in Bulgaria is taking place on November 6-9. The Made in Azerbaijan brand, launched by the decree of President Ilham Aliyev dated November 5, 2016, envisages a large-scale promotion of local non-oil products in foreign markets. Export missions are a supporting measure to identify opportunities for accessing new markets, strengthen local product positions in existing markets and provide these markets with new products. According to the market research, the state provides 30,000 manats grants for exporters. Exports in non-oil sector increased by more than 30 percent compared to 2016 due to these stimulating measures. Since the beginning of this year, five Memorandums of Understanding have been signed with different organizations from four countries. As many as 33 events and bilateral meetings have been held in Azerbaijan and abroad since January 2018. Exporters' Club has held 4 meetings, more than 160 companies have been provided with individual export services, and $ 1.7 million have been invested in entrepreneurship. During this period Azerbaijani Trading Houses were opened in China, Ukraine, Latvia and Belarus.